The Mandel Teacher Educator Institute (MTEI) has, for two decades, successfully developed a national cadre of educational leaders. 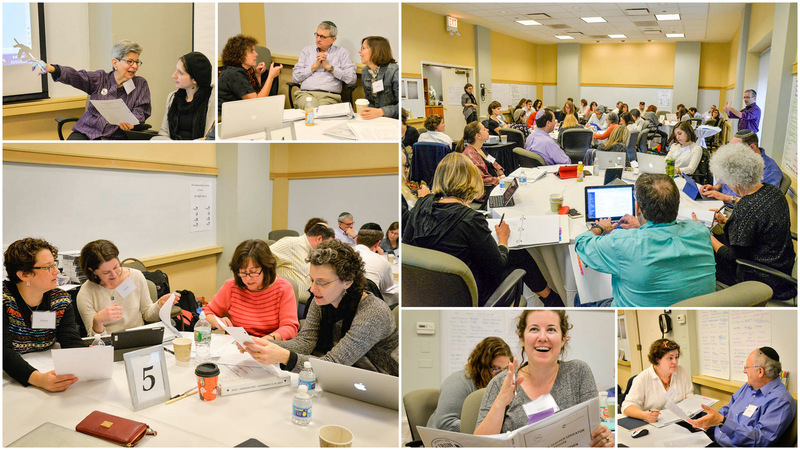 Our graduates are transforming Jewish teaching and learning by engaging their teachers in substantive professional development. CURRENTLY RECRUITING FOR COHORT 9.